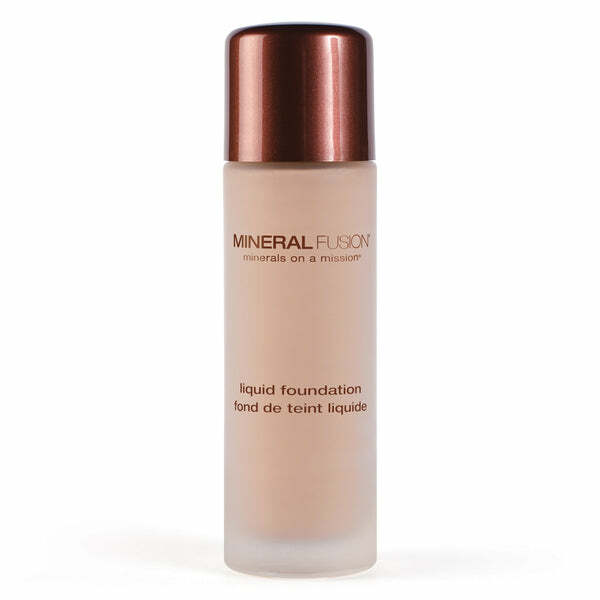 Enhance your natural beauty with our new liquid foundation! Makeup, especially foundation, looks best when you can't see it – as if you have naturally flawless skin that's smooth, fresh, hydrated, and radiant. 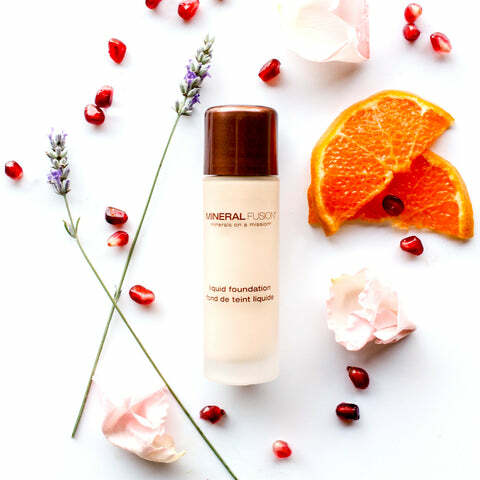 Our foundation effortlessly blends to give you just that: skin-perfecting coverage that looks natural! Plus, while it's busy making your skin look perfect, it will also be working hard to soothe and treat your skin so it's healthier than it was before you started wearing it! Follow these steps for optimal foundation application. Regular exfoliation will polish away dull, dry skin and reveal smoother, more even skin that will help makeup look more even and natural. Try our Creamy Brightening Cleanser for daily use, or our Skin-Renewing Facial Scrub for more deep exfoliation a few times a week. 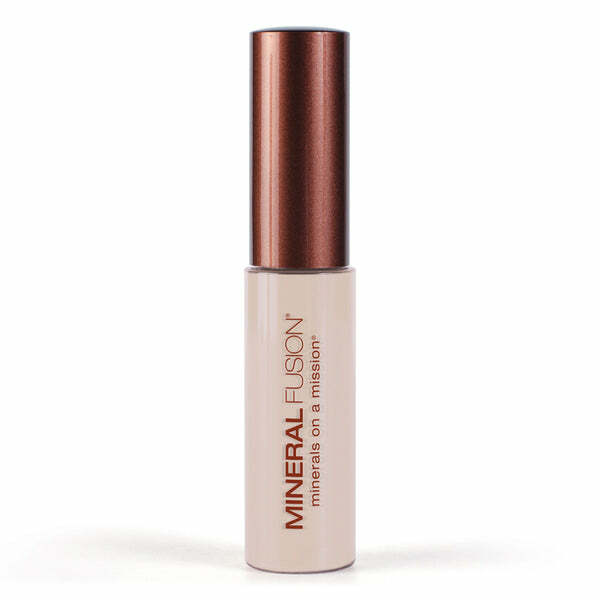 If your skin is not properly hydrated, any moisture in your foundation will be quickly absorbed by your skin, leaving your foundation layer looking more noticeable. After cleansing, layer on your daily treatment and moisturizer to plump skin and replenish moisture. All of our moisturizers layer beautifully under makeup and we have an option for every skin type. Find our moisturizers here! 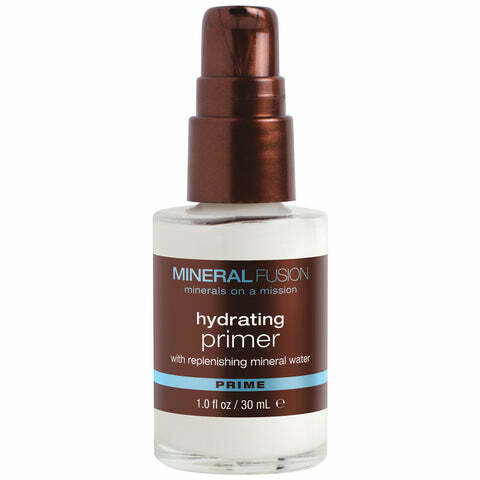 Now that you have fully hydrated skin, it helps to apply a primer before your foundation to extend the wear of your makeup. We have four age-defying primers that each target a different skin concern. Try Color Correcting for unwanted redness, Illuminating for subtle shimmer that looks beautiful on dull skin, Hydrating for drier skin types, and Mattifying if you're oily. 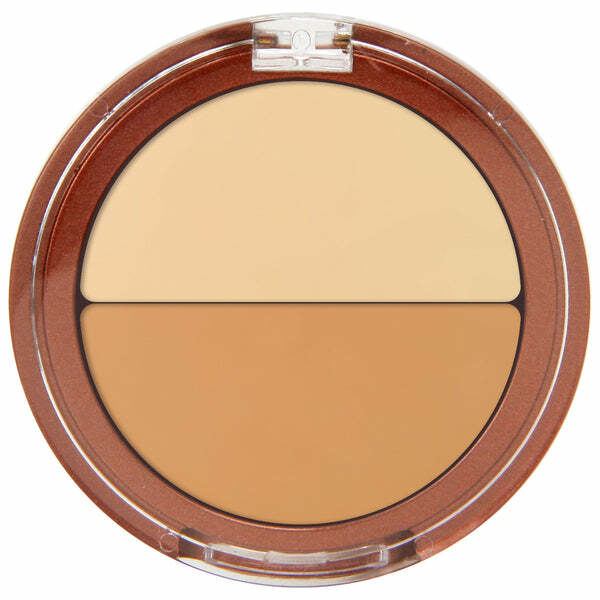 Concealer is your magic weapon for combating tired and / or blemished skin. Our Concealer Duo is a customizable, creamy concealer, and our Liquid Mineral Concealer brightens and firms the under eye area. Choose a shade slightly lighter than your skin tone to brighten up dark circles and make your eyes look more refreshed! Now you are ready for your Liquid Mineral Foundation! Smooth this luxurious formula onto your skin and watch it effortlessly blend so you can enjoy skin-perfecting coverage all day long that won't feel heavy or greasy. Your skin will soak in all of the natural goodness of the healthy ingredients infused into this amazing product while you enjoy flawless-looking skin. Try it. You'll love it! All of these steps work together to enhance your natural beauty and help keep your skin looking youthful!